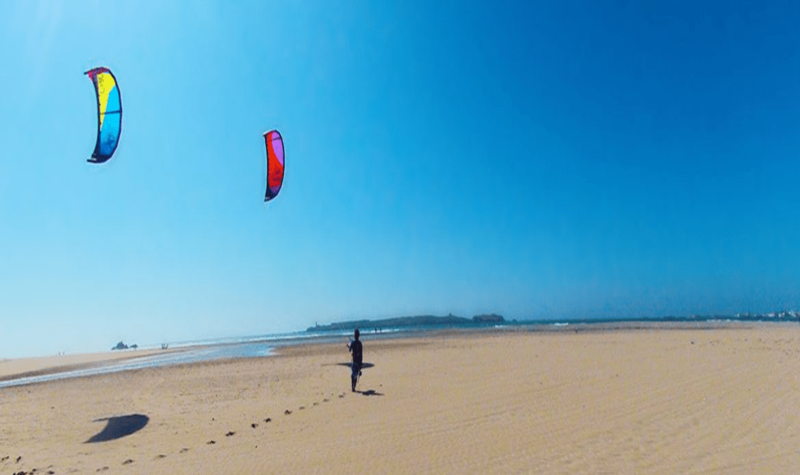 If you are looking for a friendly, unforgettable and unique surfing adventure, Surf Essaouira Morocco is where you'll find it! 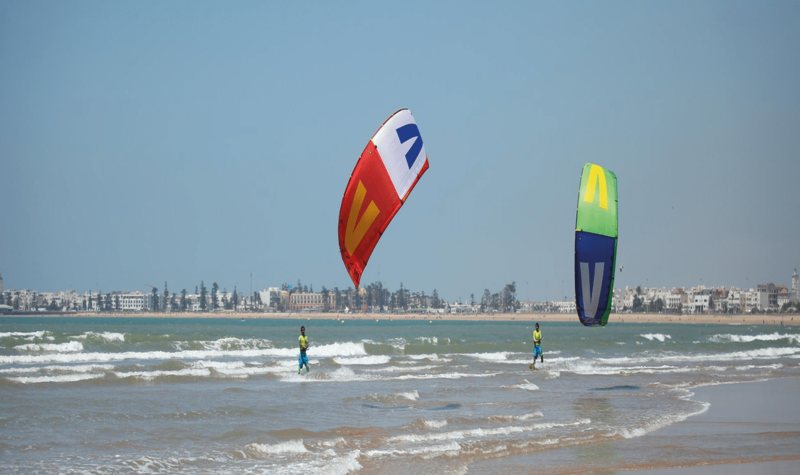 Surf Essaouira knows that amidst the fast pace of life holiday time is precious time and they are honored that you may choose to spend it with them. 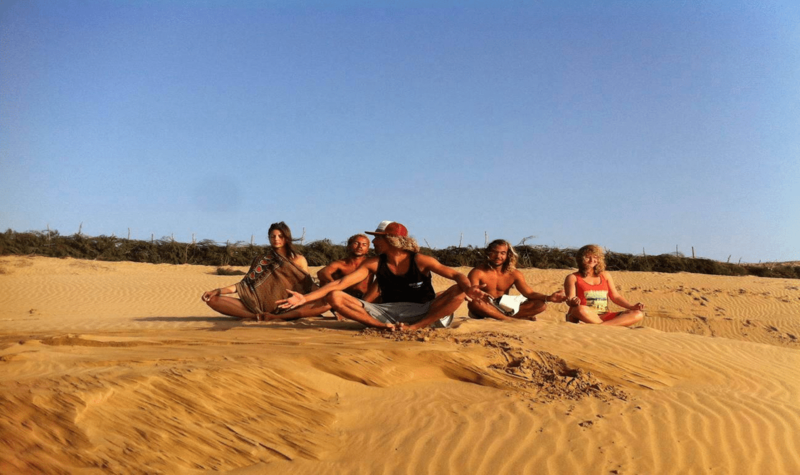 They love surfing, they love yoga, they love relaxing, they love meeting new people and gaining insight into different cultures …… and they love having FUN. 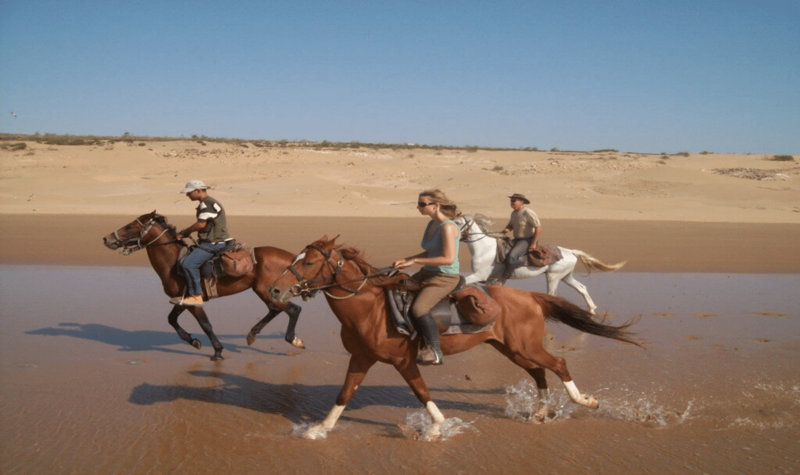 Come and spend a week with them…..explore the beautiful country that is Morocco and the magic of Essaouira …… share in their passion for the Arab culture, the waves and the food. 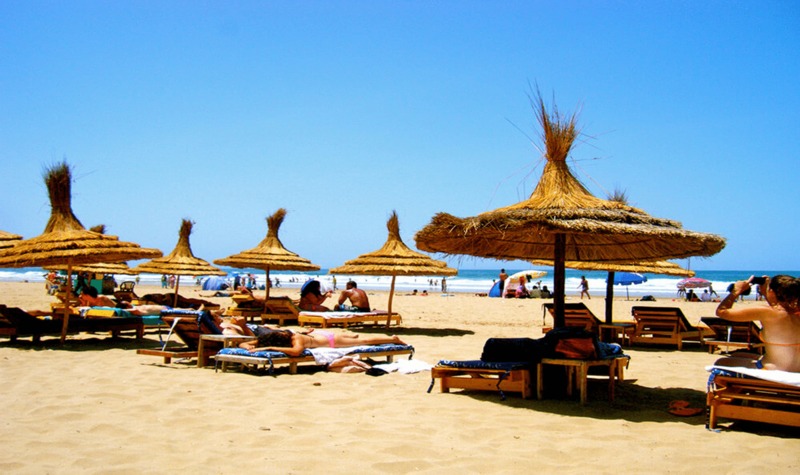 Have the holiday of a lifetime, have a surfing adventure you will remember for years to come! 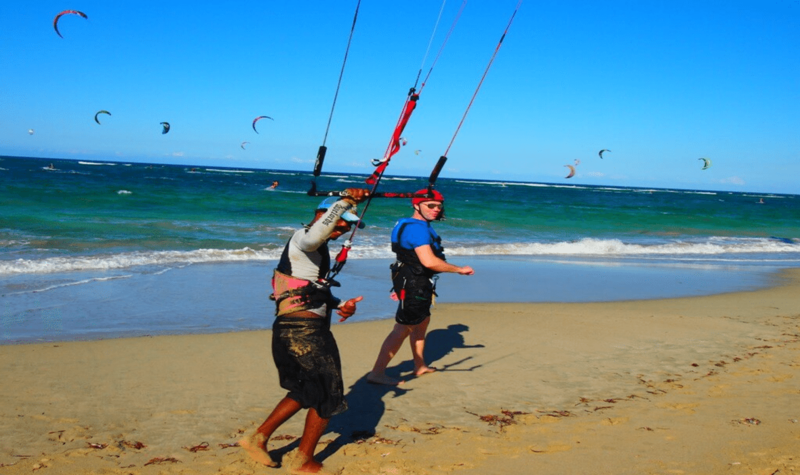 The also offer the same Kite Packages. 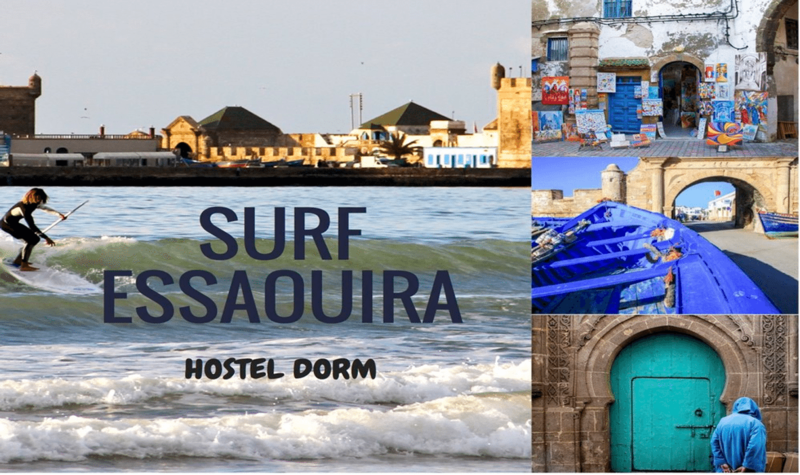 For those seeking a mini adventure, whether it be one of their famous Surf Essaouira day trips or a few hours of lessons to learn the basics they have the perfect options for beginner and intermediate level surfers. Their patient and experienced instructors will ensure that you learn how to have fun while being safe in the water. 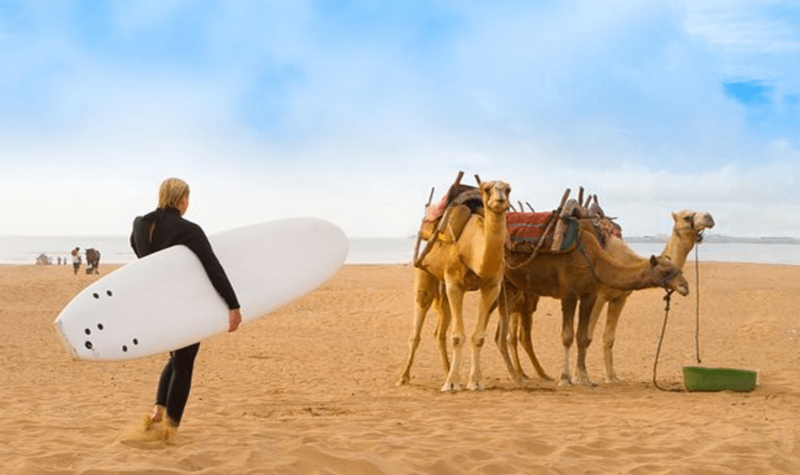 It has been one of their greatest pleasures to watch guests who have had their first experience on a board on a Surf Essaouira’s day trip and now shredding up waves all over the world. 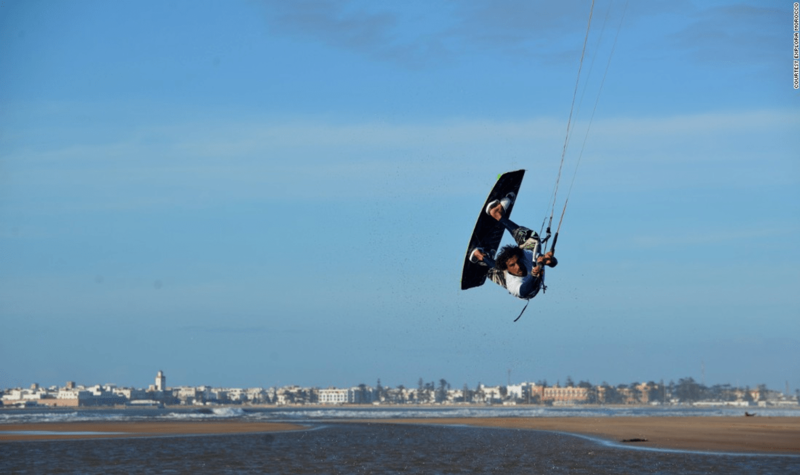 There are a whole range of awesome things to do in Essaouira when you are not surfing! 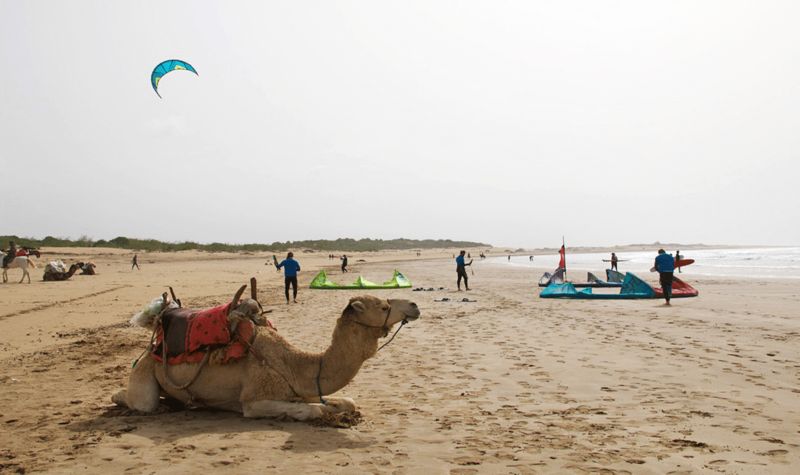 The Surf Essaouira Morocco team are very happy to organize for you a traditional hammam and massage, a Moroccan cooking class, or a camel or quad bike ride on the beach! 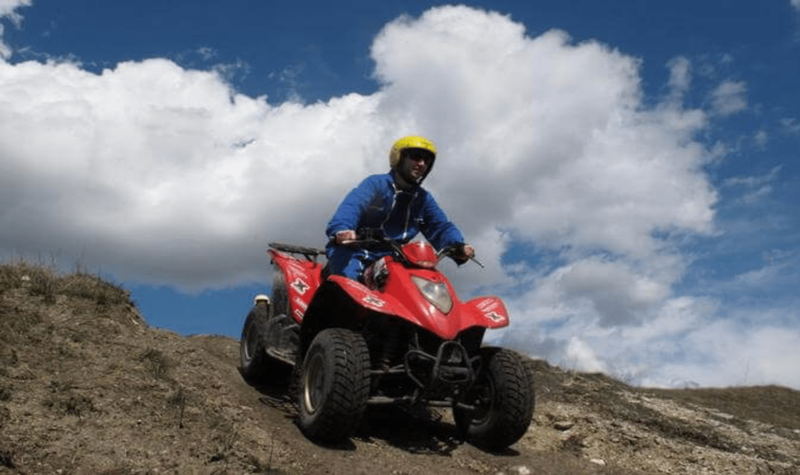 Some of their favourite activities are camel rides, horse rides and quad bikes. 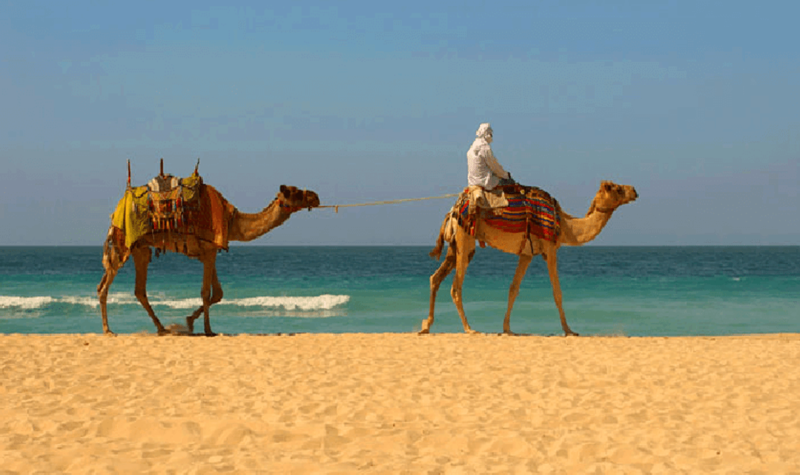 For those of choosing one of their package options will stay in their traditional Moroccan riad which is located on a quiet street in the bustling medina of Essaouira, just a two minute walk to the souk and many cafes, bars and restaurants. 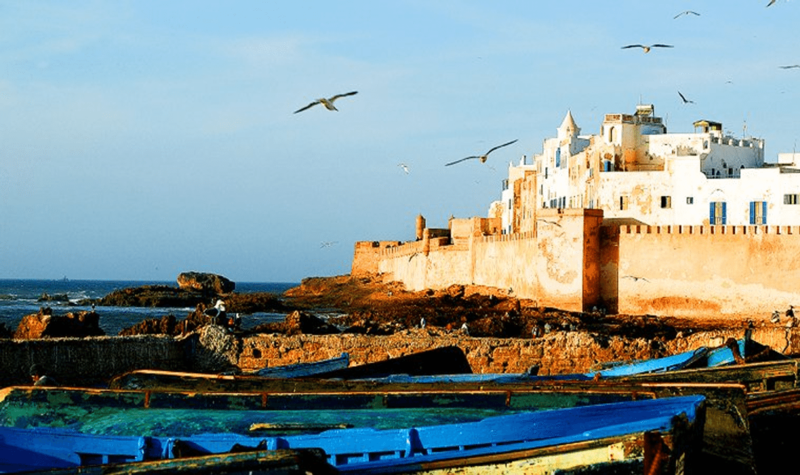 The riad has a fantastic roof terrace with stunning views over both the ocean and the medina of Essaouira, and offers clean, comfortable accommodation with a healthy breakfast each morning. Single, twin, double and triple rooms are available and all rooms have an en suite bathroom.